The world of marketing continues to change at a rapid rate and if you want to remain relevant in the eyes of the consumer you need to start communicating with them in the medium they prefer. Since the rise of social media and the increase in bandwidth and lowering data costs globally video marketing has gained huge popularity. Video marketing can be done in various forms from advertorials, instructional videos, reviews, influencer videos and more. As newsfeeds on social media become more media-rich and text links, images and video compete for users attention it becomes an increasingly competitive piece of online real-estate. Added to the fact that consumers online have a very low attention span one needs to do plenty to stand out from the rest and video seems to be the outright winner in this case. 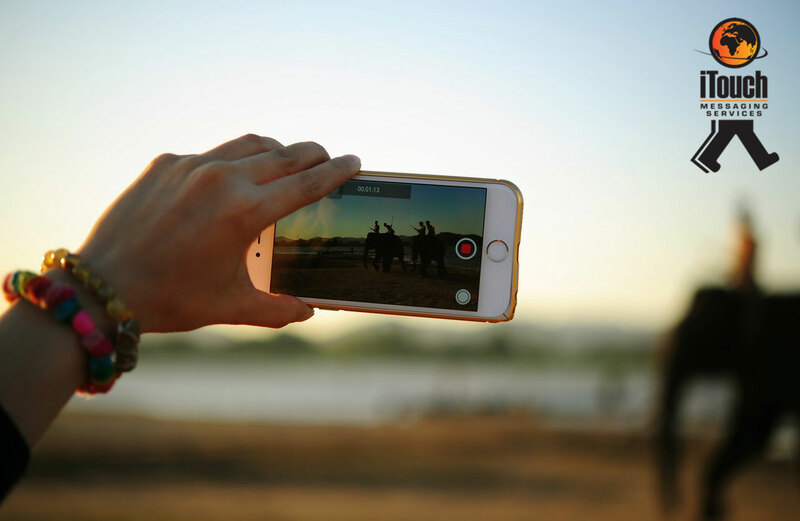 Creating a video can be a costly affair and you really need to commit to it and create a quality offering if you hope to catch a consumers attention but creating the content is only half the battle. The modern consumer gathers their information from a variety of sources such as their various newsfeeds, emails, instant messaging apps and naturally the news or blogging sites they follow. This fragmentation means brands need to be aware of where their potential consumers are at all times when trying to target them with messaging. Targeting these users who flow in and out of various ecosystems isn't always easy or cost-effective and cost per acquisition needs to be taken into account. Instead of trying to compete in newsfeeds or pay for sponsored video on YouTube where you are at the mercy of these platforms and what their algorithms deem worthy why not combine your video efforts with direct marketing channels instead. Direct mass emails have been around for ages and are still very much relevant. Most Smartphone users tether their email accounts to their device so mailing them gives you unrestricted access to their device at any time of the day. Emails are not just for text anymore with mail clients improving their technology to keep up. You can now embed a video directly into emails or send them to your site or YouTube video directly, it's all up to how you feel your consumers will want to engage with your content. Another means of improving the reach and effectiveness of your video marketing is bulk SMS. Using a shortened link you can host a link to your video within your SMS along with some convincing messaging to encourage users to click through. These link clicks are all trackable and allow you to monitor clicks versus views of your video to see how effective your campaign was. Our third and final means of pushing your video content directly to consumers is by means of rich media messaging services like our MEMS service. MEMEs allow you to create a fully styled and customised messaging experience along with an embedded video that will have your mobile campaign stand out from the crowd. MEMS offers you a range of options from mobile sites to accessing exclusive downloadable content and can take any campaign to the next level, especially in combination with video marketing. So there you have it, 3 alternative strategies you can use it with or without the combination of Facebook and YouTube advertising to truly get your message across and give your video marketing campaigns a chance to drive a real impact. If you want to know more about bulk messaging services and how it can be applied to your business, then feel free to contact us here.